You looking for a dog, Bro? 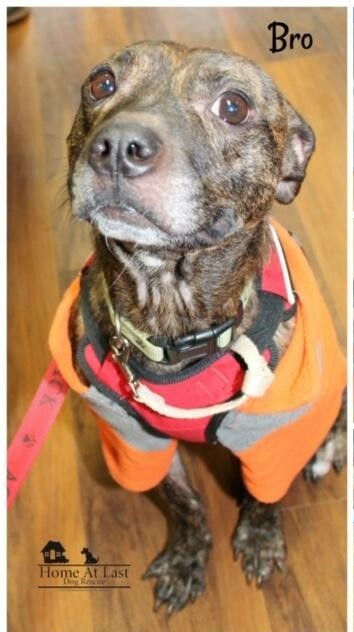 Bro is a 5- to 6-year-old small pit bull mix who is full of energy and cuddles. Bro is house- and crate-trained. He loves belly rubs. Colton and his brothers were born in the backyard of a good Samaritan, who contacted Northeast Animal Rescue for help. The boys were taken into foster as soon as they were old enough to leave their mama. It took some time for the boys to adjust to their new home, but Colton has always been the most outgoing and the bravest of the group. 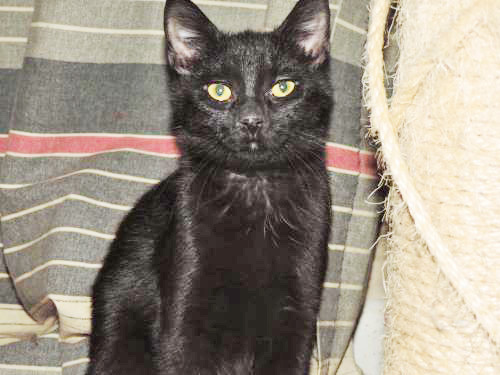 Colton is a very energetic boy and will definitely need a playmate to be happy. He gets along with the other cats and kittens he is with. Colton, 3 months old, is neutered and current on vaccinations, and has tested negative for the feline leukemia and immunodeficiency viruses.